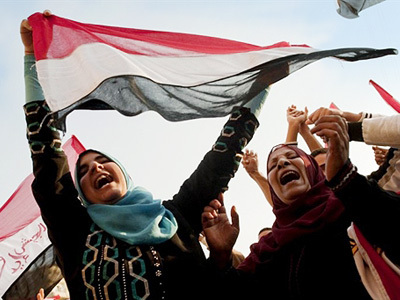 Nearly 80 percent of voters have supported the changes in Egypt in a constitutional referendum that was seen as one of the main aims of the recent uprising. But several weeks after it, the wheels of the old political machine still seem to be turning. “We started our own revolution. The revolution did not finish yet. We need the change now! We need new people. 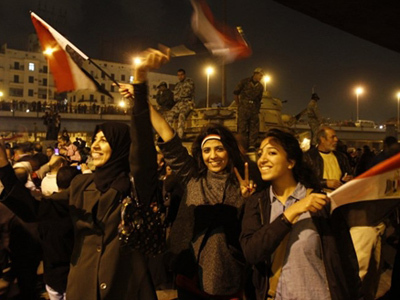 We need to govern ourselves and we can do that and we will do that”, says a Cairo citizen. Mervat Youssef used to be an anchor on Egypt's national state-run radio. 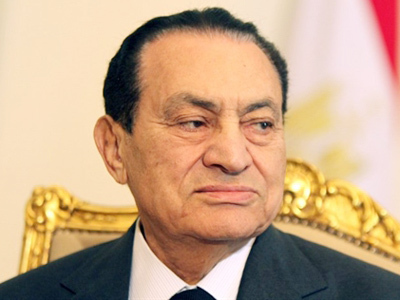 She claims even though President Mubarak has already stepped down, the media is still being manipulated. “The main demand is to clean house of all those who are corrupt, including those who are in all of the sectors of TV. There is financial corruption and professionalism people are asking for,” says Mervat Youssef. 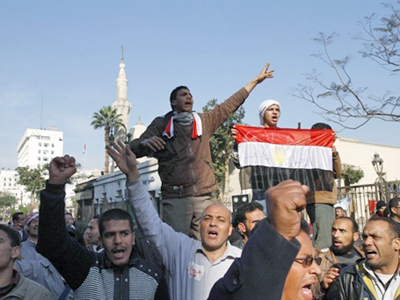 In late January, several hundred thousand people took to the streets of Cairo, demanding President Mubarak step down after three decades in power. After several weeks of violence, including clashes with police and military intervention, the president resigned. According to the UN, around three hundred people lost their lives during the unrest, thousands of others were injured. Since then, the interim government has held a nation-wide referendum which set Parliamentary elections to be held before the end of the year. But many activists believe it is too soon for the newly-emerged political movements to gain enough momentum before the vote. “The election is coming soon and nobody's prepared. And a lot of the leftists and a lot of political activists start thinking that it was pre-staged as a way to re-enpower the NDP”, says Abham Hazes, a political activist. Alongside the President, for the last three decades the National Democratic Party was the ruling authority in the country. Many fear with state media still under its control it may gain enough force to come back to power. Even though the traces of the recent violence are obvious, life on Cairo’s streets seems to be returning to normal. Here on Tahrir Square most of the shops have reopened and the heavy traffic is back. But the political situation is far from healthy. 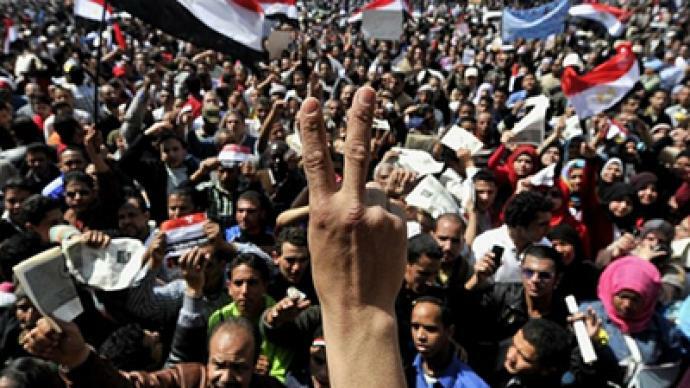 Even though thousands mobilized to get rid of the ousted authorities, the biggest question remaining, even for the revolutionaries themselves, is whether the newly emerged political powers will be able to get their act together in time for the election and what direction they will take the country.